Congrats, Remi! 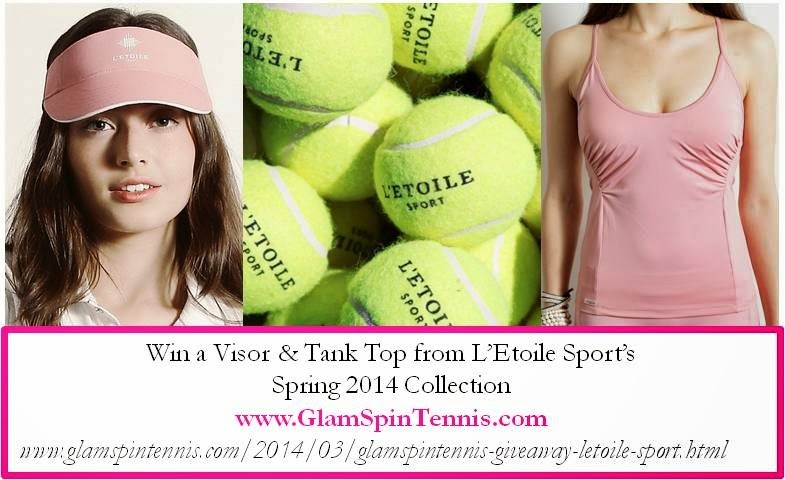 You won the giveaway from L'Etoile Sport. Enjoy your Tank and Visor! Hopefully we'll be able to run another giveaway soon!